Did you know that skin moisturizer contains shark liver? Some of it does, anyway. Which is what a group of teen scientists found out when they went about designing a product for a science contest. And they decided to try to make an effective skin product without it. 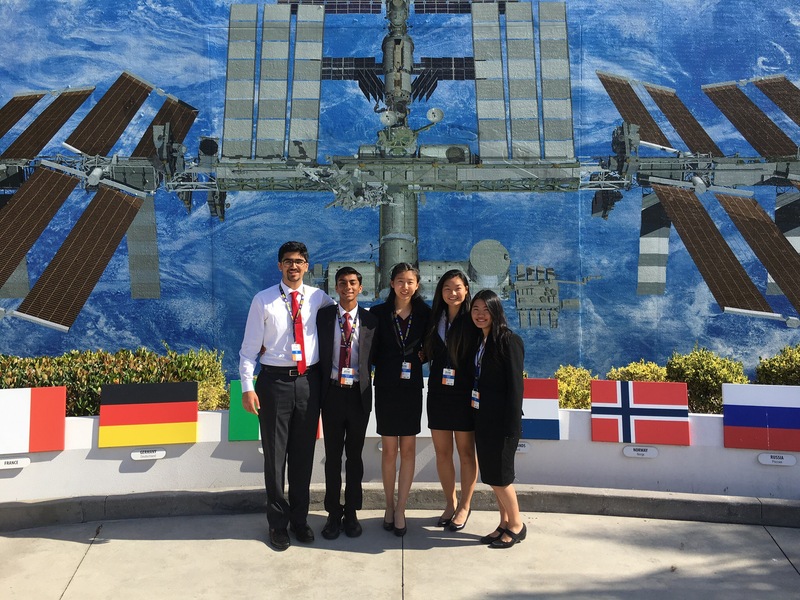 The group of teens from Mission San Jose High School in Fremont, California participating in the science competition called the Conrad Challenge decided to solve two problems at once: the overharvesting of sharks for oil, and finding alternative sources of revenue for tobacco farmers besides cigarettes. What’s the connection? There’s a strange similarity between the chemicals that make up shark livers and the ones that tobacco leaves consist of. Which just shows how weird nature is. Right now, shark livers are harvested for a substance called squalene, an oily substance that can be turned into moisturizer. With more people having issues with using animals for skin care products, manufacturers have started turning to plant-based solutions, using food crops like sugarcane and olives. It turns out squalene is in a lot of places. It naturally occurs in human skin as well, which is why it’s so effective. 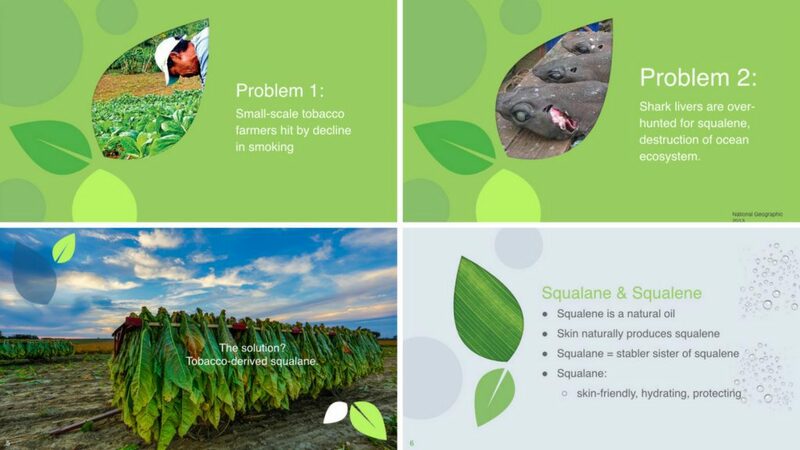 The Aqualirio Labs team came up with a process for using tobacco leaves to harvest squalene. That’s a two-fer: no shark livers, and no food crops. After some processing, squalene is turned into the stable yet similar compound, squalane, which is what goes into the jars and tubes of skin moisturizer. A product like the one these teens developed — they call it Tabaci — isn’t just good science and good for the Earth. It could be a big money maker too. The goal that the organizers of the Conrad Challenge set out for them was to find alternative uses for tobacco. This project fulfills it and then some. Zhao and her teammates have hopes of getting Tabaci into stores like Sephora. That’s a tall order, but by winning the contest the team is getting mentorship and connections that could one day lead to exactly that. Which is a far cry from the science fairs of years past. 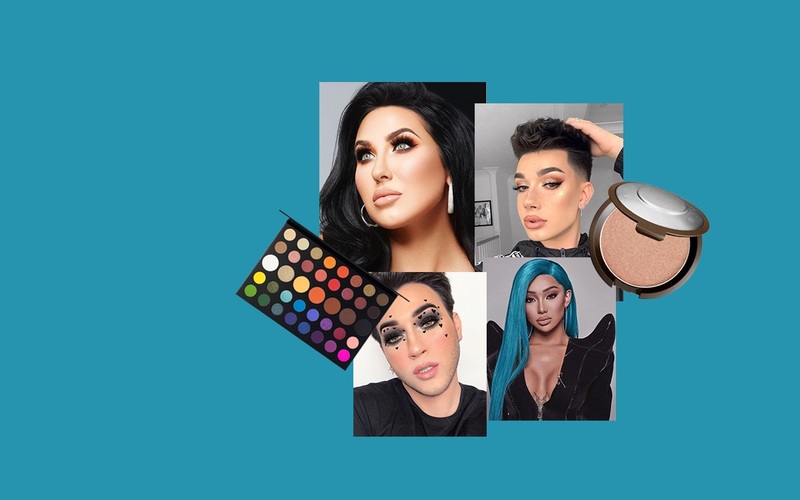 We’ve seen this kind of thing before — the story of Jasmine Adams, who turned an entrepreneurial contest win into another makeup-related product comes to mind. 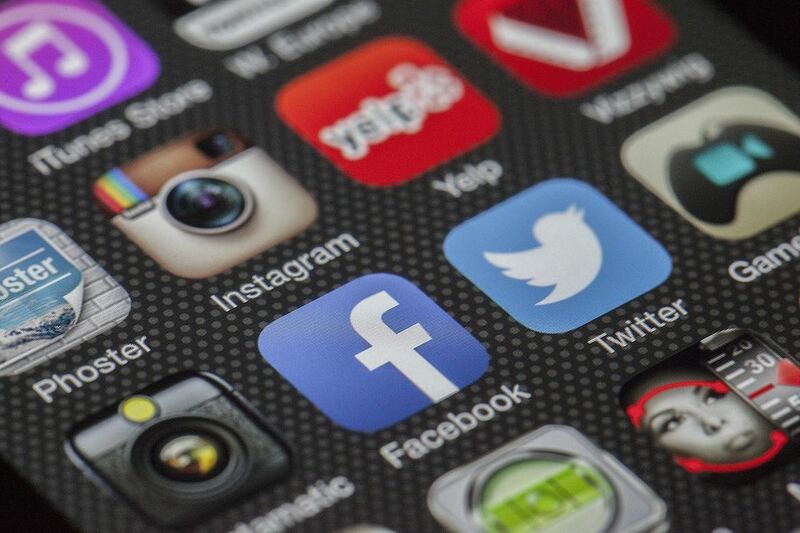 These once simple contests have evolved from “do-research-and-put-it-on-a-poster-board” types of projects to programs that develop young scientists-turned-entrepreneurs bent on solving real life problems. Which leads to the creation of solutions like Tabaci, whose impact can go far beyond the science fair.